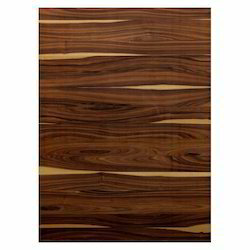 With the help of our expert team members, we have been able to offer a wide range of Rosewood Veneer Sheets. Precisely designed and developed these sheets are admired for their fine finish, elegance and attractiveness. 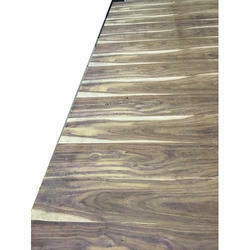 Veneer smoke vovrian rosewood (price-335rs). They can vary on market. Malpani Wood Industries Pvt. Ltd.